Hey chiX (and gents) Please make sure to tune into our last soXial chiX podcast with Beautiful Media Maven, Kam Chronicles. Kam spills some sweat tea with us (some we've heard and a little we haven't). We, the soXial chiX have enjoyed entertaining you thus far and have so much more coming up. 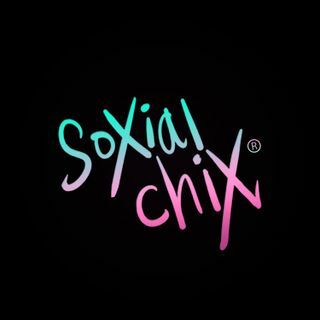 So grab your shot, cocktail or wine glass and take a sip to soXial chiX and enjoy our last show with the beautiful Kam Chronicles. We are soXial chiX! !